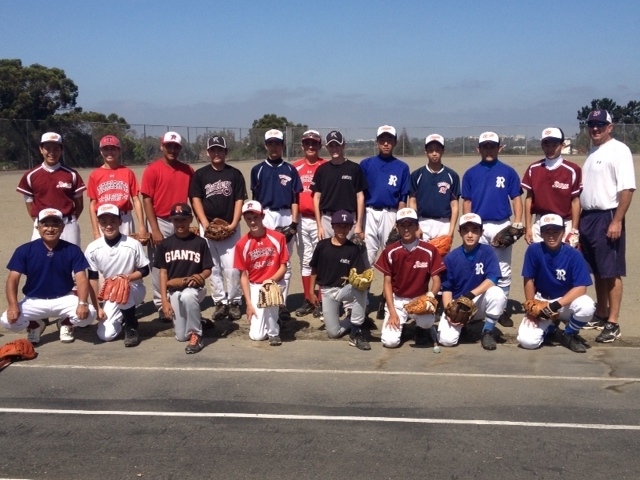 On August 2, 2013, ten middle school and high school baseball players from Ofunato, Iwate prefecture hauled their baseball equipment through Narita Airport and prepared to depart for San Diego, California to participate in the San Diego/Tijuana-Ofunato Youth Baseball Exchange Program. Once they had checked in, the JAL team kindly gave a tour of their operation control center and introduced the students to the flight crew in charge of their flight. Students on this program attended several Major League Baseball (MLB) games, visited famous San Diego tourist attractions, and experienced homestays that changed their outlook on cross-cultural friendships. Additionally, the Japanese students played baseball with local American baseball players of the same age, which provided a great means of cultural exchange through the game of baseball.